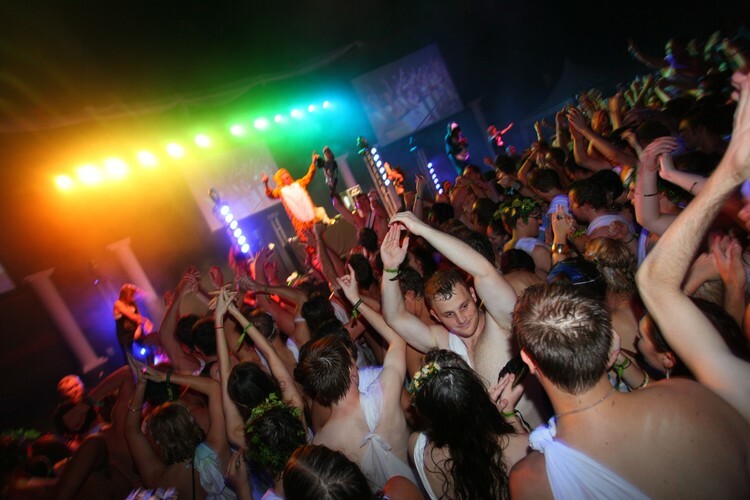 UQU and QUTG are excited to announce the return of the World’s Biggest Toga Party to Riverstage on Friday, 22nd February 2013. After setting an official Guinness World Record in 2012 the two student unions are again combining to host an even bigger Toga party! The night will include massive performances from Strange Talk and Ministry of Sound DJ - Tom Piper plus a bunch of offstage activities and is not to be missed!